Slip into Sunday, come along, take a deep breath and relax. 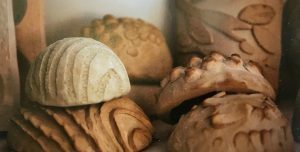 Experience the health benefits of working with clay in this lovely rural setting of the South Downs National Park. 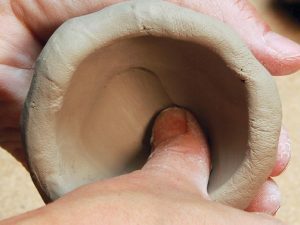 Dating back thousands of years, ‘pinching the clay’ is the most simple form of hand-made pottery. The method is used to create pottery that can be ornamental or functional, and has been widely employed across cultures and times. Ideal for anyone who is new to clay and would like a gentle introduction to the medium but versatile enough to satisfy the most ambitious of potters. 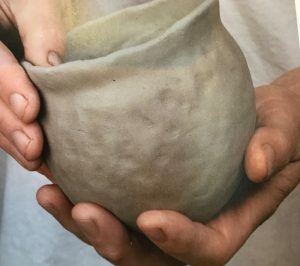 In this workshop you will learn how to form a pot using the simplest of ceramic techniques, ‘pinching’. 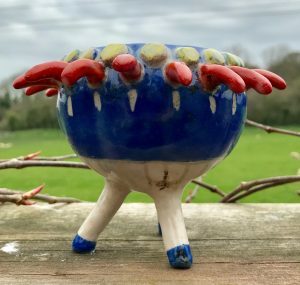 Using only a ball of clay and your hands you will create one or several pots during the workshop, depending on your speed and the size of the pot.We’ll then decorate your pots with ‘slip’ (coloured liquid clay) or under-glaze paints. Carving tools will be available to carve patterns into the clay. 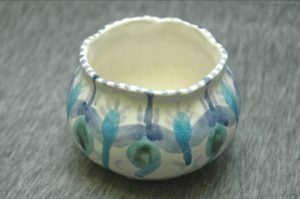 All materials are included in the price of the workshop, including the glazing and firing of the work. You will be informed when your finished work is ready for collection at a later date. Spaces are limited so book early to avoid disappointment. Sorry, this workshop is for ADULTS ONLY. Other workshops are available for families and children, contact us of you have any questions. 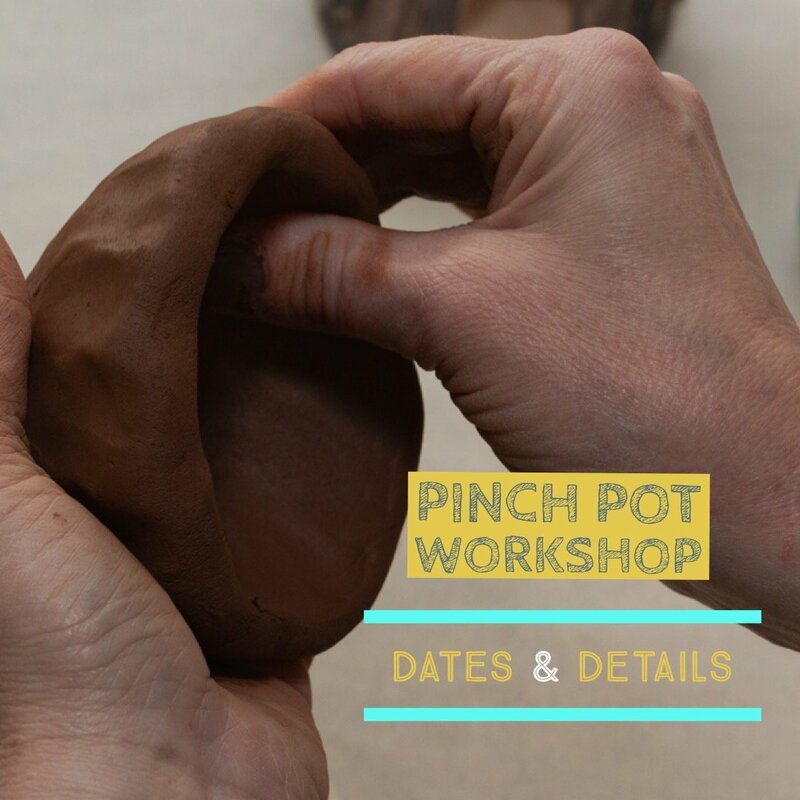 The Pinch Pot Workshop Adults - Sunday Morning ticket is sold out. You can try another ticket or another date.